Now the stage is set for a huge response! 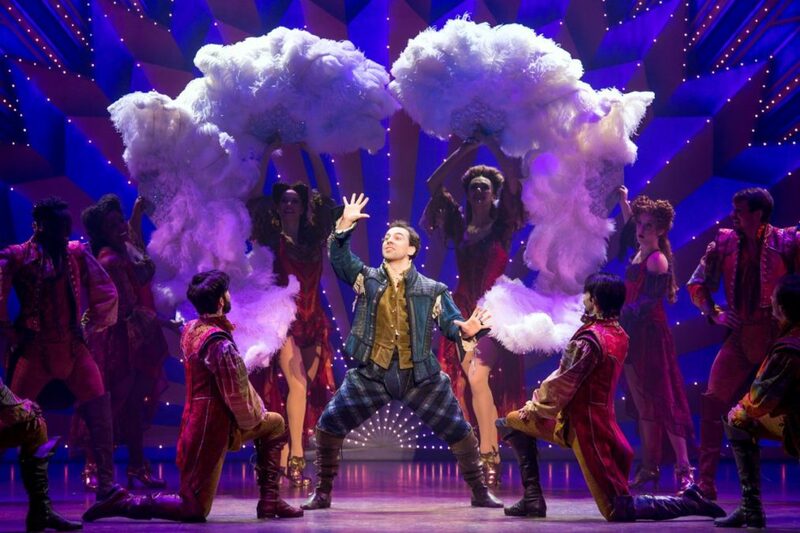 The touring production of the hit Broadway musical Something Rotten! begins performances in Boston on January 17. The Tony-nominated tuner, which stars Rob McClure, Adam Pascal and Josh Grisetti, plays the Boston Opera House through January 29. In addition to McClure as Nick Bottom, Pascal as Shakespeare and Grisetti as Nigel Bottom, the show stars Maggie Lakis as Bea, Blake Hammond as Nostradamus, Autumn Hurlbert as Portia, Scott Cote as Brother Jeremiah and Jeff Brooks as Shylock. Get your tickets to see the hilarious Something Rotten! today!